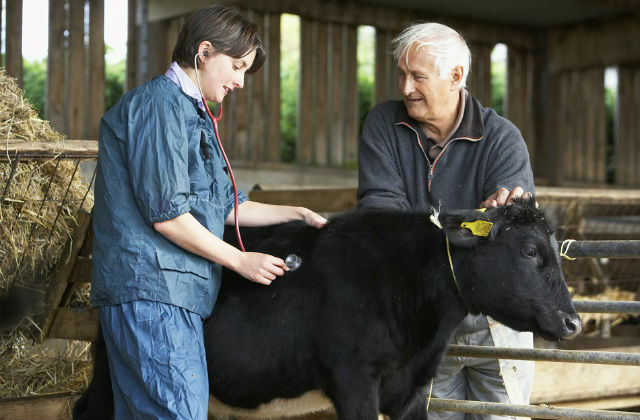 Yesterday, the WHO issued a report with recommendations to reduce the use of antibiotics in veterinary medicine to help reduce antibiotic resistance. Tackling resistance to antibiotics is a priority for the government and we are making excellent progress - statistics released last month showed in the UK there has been a 27 per cent drop in use of antibiotics in food-producing animals since 2014 meeting a government commitment two years early. The Government is working with countries around the world to ensure antibiotics remain effective for people and animals and we follow the European Medicines Agency’s (EMA) recommendations to limit the use of Critically Important Antibiotics in farmed animals. The significant progress made to reduce the use of antibiotics as shown in the latest statistics is testament to hard work from vets and the farming industry who have taken responsibility to use less antibiotics. A new campaign by charity WRAP aims to reduce the amount of food thrown away by householders. As reported in The Guardian today, nearly half of all the edible fresh potatoes bought by UK householders each day are discarded despite many still being usable. WRAP, part-funded by Defra, has now launched its Save Our Spuds campaign to raise awareness of food waste and its impact on the environment. Good progress has been made by industry to tackle food waste in the supply chain and it goes to show the achievements that can be made through working together with partners across the UK. We all have a role to play but there is clearly more we need to do. That is why we will continue to work with WRAP to raise awareness, increase education and change people’s perceptions of food waste.